WEDNESDAY, Feb. 15, 2017 (HealthDay News) -- Seeking to calm the nerves of jittery health insurance companies, the Trump administration on Wednesday rolled out tougher enrollment rules for the health care reform program known as Obamacare. One of the biggest changes in the new rules is to shorten the enrollment period during which Americans can sign up for health insurance coverage in 2018. While the enrollment period has been three months in previous years, it will now be 45 days, according to CNBC. The new enrollment period will run from Nov. 1 to Dec. 15. 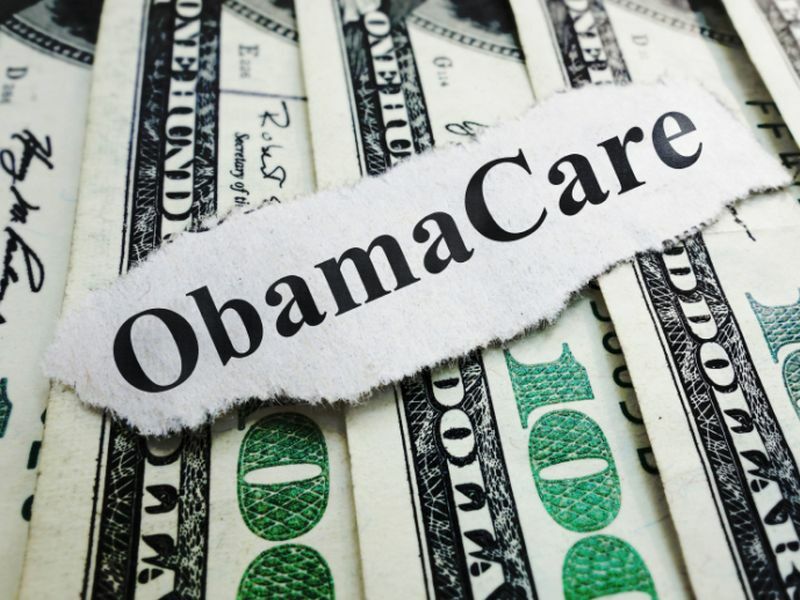 At the same time, the federal government said it plans to give insurers greater latitude in creating individual health insurance plans, CNBC News reported. As the timing of the Republicans' repeal-and-replace plan for the Affordable Care Act becomes more uncertain, there have been growing concerns that some insurers might abandon Obamacare as a result. Just this week, Humana said will exit the 11 remaining states where the company still sells Obamacare plans, CNBC reported. The new rules also make it harder for people to sign up for insurance outside the enrollment period or to resume coverage after failing to pay premiums, CNBC reported. While the rules were tightened on enrollment, they were loosened in two key areas, the Associated Press reported. First, insurance companies will now be free to craft low-cost coverage plans, to lure young, healthy people into the program. Second, insurers will now be allowed to collect back premiums from customers who had stopped paying, then tried to sign up again for another year. Separately, the IRS announced it would not start rejecting tax returns this year if a taxpayer failed to indicate whether he or she had coverage. Instead, the agency said it will keep processing such returns, as it has in the past.